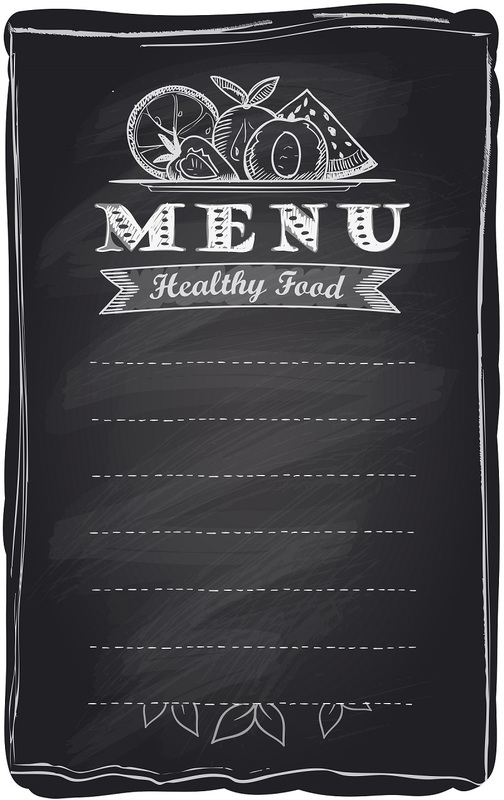 We are always looking to add restaurants that have vegetarian or vegan items on their menus that we can share with not only the local community, but with other vegans and vegetarians who might be travelling to our area. Vegetarian items have no meat or animal fat, but can contain eggs, cheese, & butter. Vegan items do not contain or are not prepared with eggs, cheese, or butter.